Bella Notte B&B is owned and operated by Lillian, Oscar and Sara, a warm and hard-working family of three. 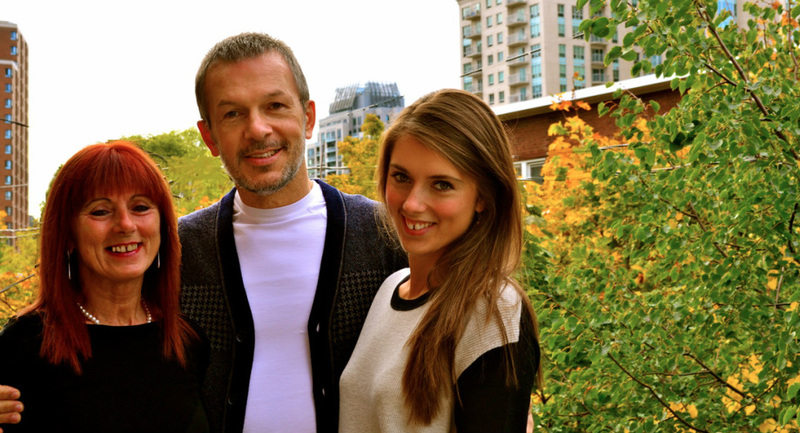 Since emigrating from the former country of Yugoslavia in 1993, they love and have made Canada their home. Both Lillian and Oscar carry a Bachelors degree in Music and continue to pursue their musical passions. Since opening Bella Notte in 1999, they have enjoyed the culture and diversity this business brings to their home. Come to Bella Notte and you will be served live piano music during breakfast, played by Oscar, who has also recently released his first CD, Imagining Dance.